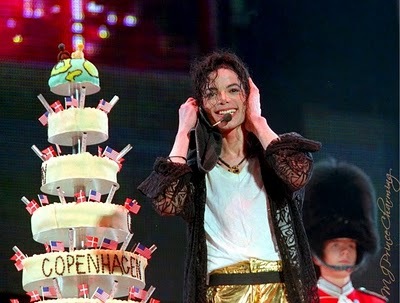 Michael's "39th" Birthday In Copenhagen, Denmark. . Wallpaper and background images in the Michael Jackson Legacy club.